While these features are common, each brand does them a little bit differently. 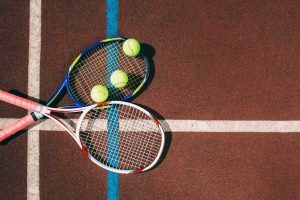 Today we’re taking a look at three of the latest hard court tennis shoes for women. We’ll compare features, prices, and benefits of the biggest brands in the marketplace, and see which pair might be best for you. 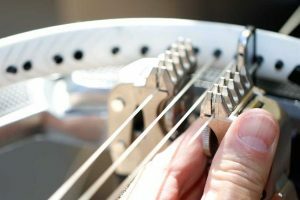 While every player has unique needs for their feet and playing style, there are certain features and benefits that may prove to be better for your needs than others. Let’s compare. ASICS is an acronym for a Latin phrase meaning “a sound mind in a sound body.” Founded in Japan by Kihachiro Onitsuka, ASICS believes in supporting total health and fitness to create a happy and healthy lifestyle. ASICS athletic shoes and apparel are performance driven and dedicated to bringing harmony to the body and soul. 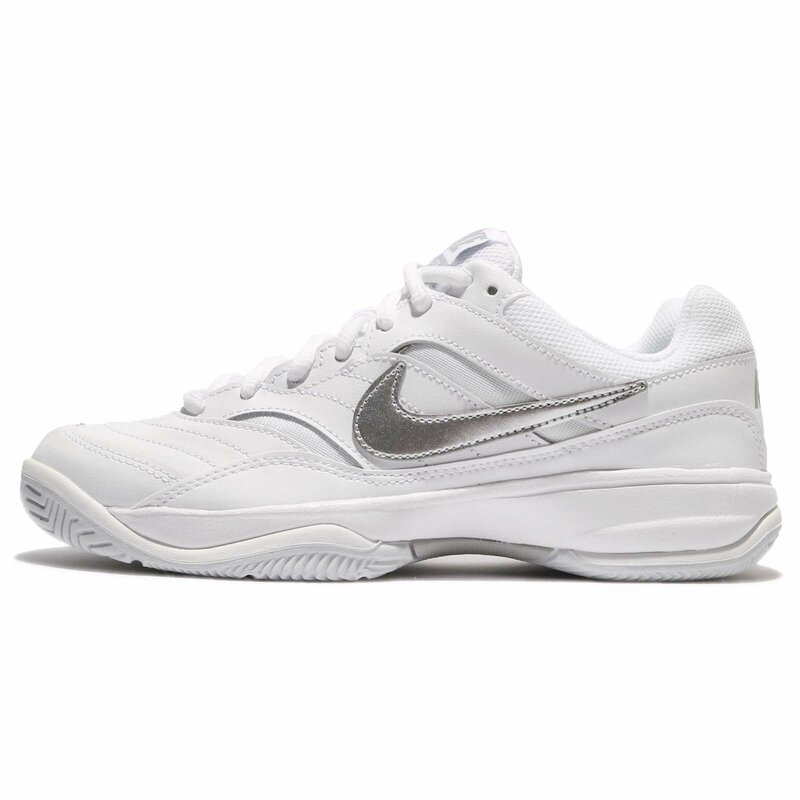 These shoes are ideal for regular casual players who want a comfortable, lightweight shoe that is easy to break in, at a reasonable price point. 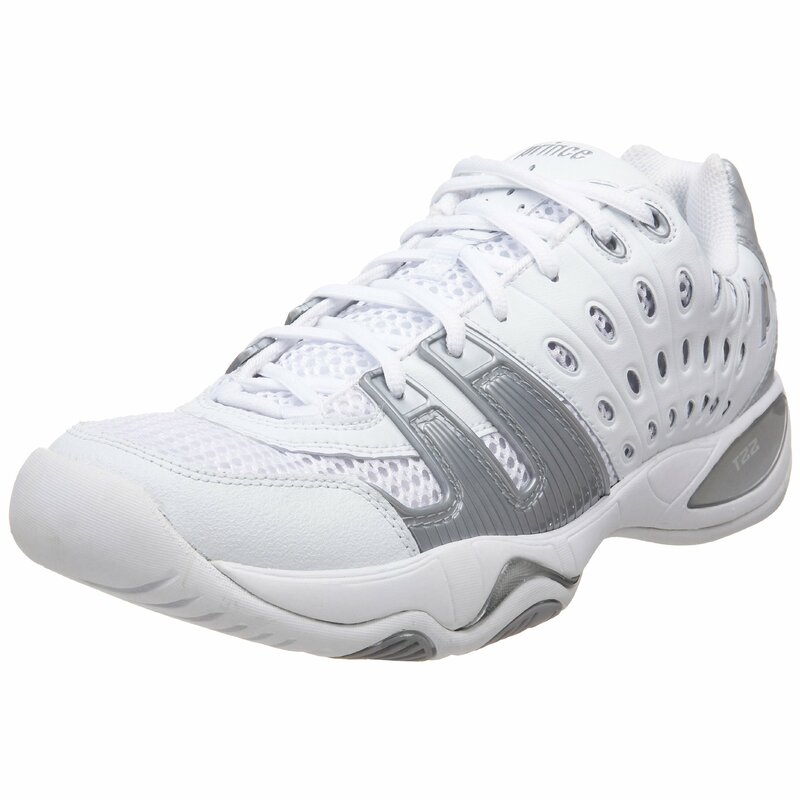 Due to the reduced lateral support, these shoes truly are hard court shoes, and not designed for the lateral baseline play typical on a clay court. Nike is the brand that revolutionized athletic shoes in the 1960s, and is today the largest supplier of athletic shoes in the world. 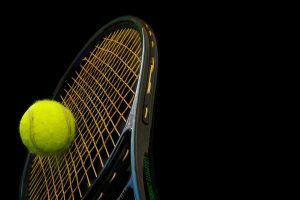 Nike tennis shoes are worn by masters like Serena Williams and Maria Sharapova, for good reason. These lightweight shoes are comfortable and durable, and players love them. Some people with wider overall feet, or wider feet in the toe area, find them uncomfortable and difficult to fit. 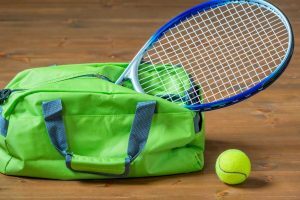 Prince specializes in athletic shoes and equipment for racket sports, and this focus has made them one of the leading manufacturers of tennis shoes in the world. 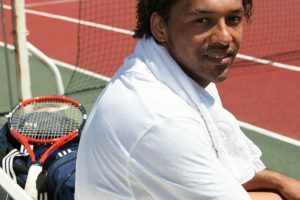 With a focus on innovative technology and deep understanding of the game, Prince shoes are made for the courts. The Prince T22 is an evolution of their classic T10 style, with improved ventilation and breathability. Lovers of the Prince T10 will enjoy the T22. These shoes tend to run a bit wide in size, and some players love the ankle support, while others say they get ankle blisters. Of the three, the ASICS and Nike are the lightest in weight, with the ASICS being lightest. The Prince shoes offer the best ankle support for those who need it, with more room in the toe box for people with wider feet. The ASICS are the best out-of-the-box fit for most wearers, and are truest to size. 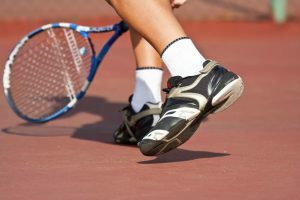 All three shoes offer the essentials for hard court play, and are well-reviewed by tennis players. 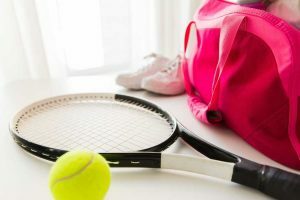 There is no wrong choice here: these are all excellent hard court tennis shoes for women. Sizing and comfort are the big differentiators among the three, along with price. 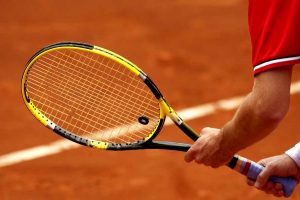 For those players who have previously worn the Prince or Nike brand shoes, and are comfortable with the fit and sizing, they may prefer to stick with their known brands. 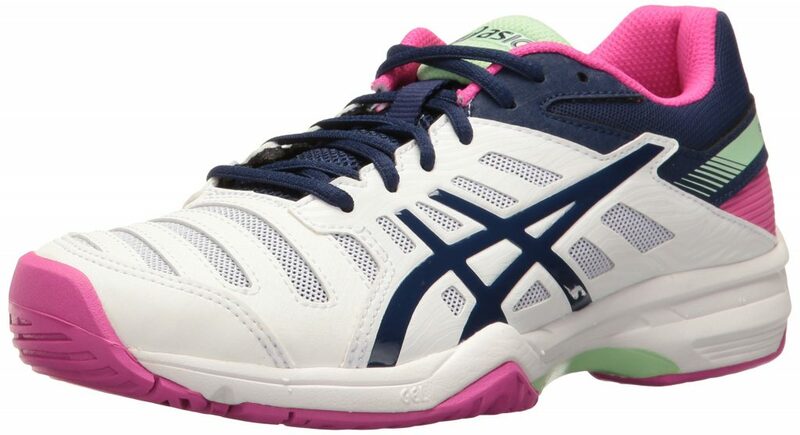 New players looking for a great overall hard court tennis shoe that is comfortable and true to size may want to start with the ASICS. 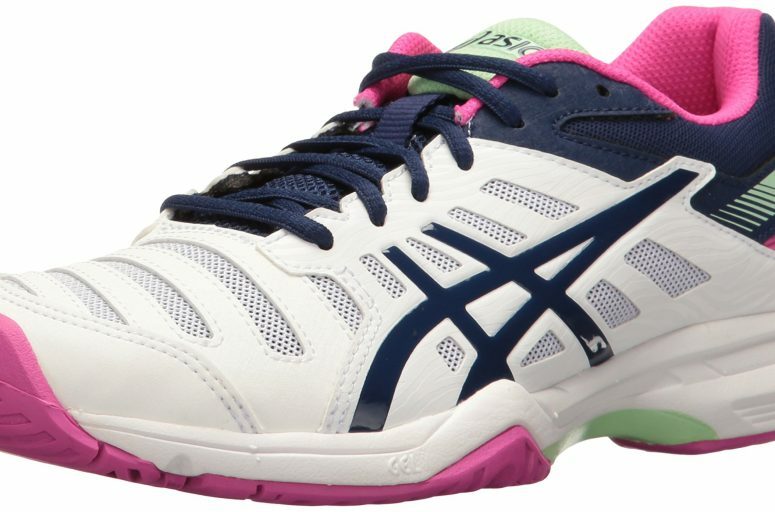 The ASICS are also the most reasonably priced of the three, making them a fantastic entry point for women new to tennis or playing on a hard court.